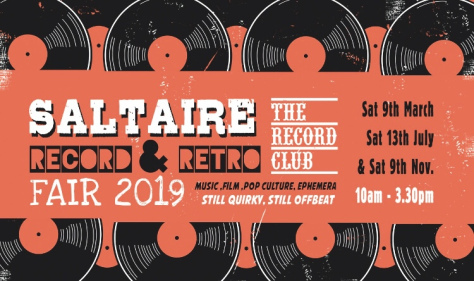 In a bid to “extend our brand reach” in a “crowded multi media environment”, since December 2015 The Record Club has broadcast a radio show every four weeks on BCB Radio 106.6FM. Playing music from or inspired by our themed events throughout the year, or maybe just generally playing stuff we love, our show is a charmingly shambolic slice of radio gold to brighten up your Tuesday evenings. Our future broadcast dates are on our upcoming events page. Missed the show? We archive them all on our Mixcloud page and the fine folk at BCB Radio also have a listen again page where you can catch up. Care to join us? Well pop along to our events and have a chat and we’ll see if we can bring you into the studio for a show. You can listen to our latest effort below. Alternatively nip over to Mixcloud to listen in full to our growing archive.